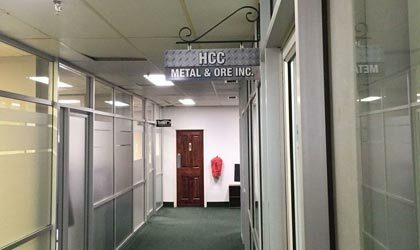 Established in 2016, HCC Aluminum & Ore is professional international trading company specializing in aluminum products in CANADA. 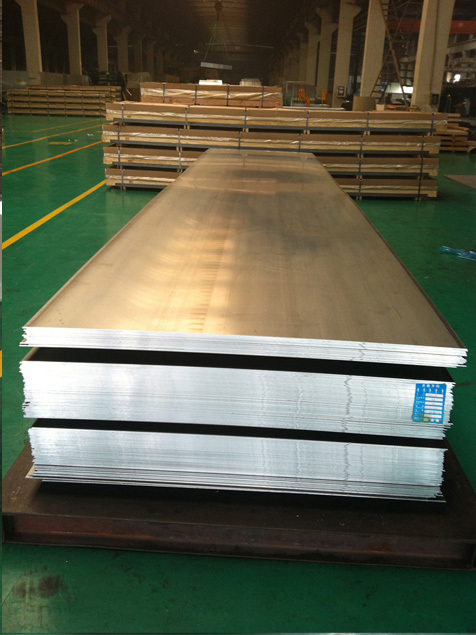 An experienced and leading industry supplier to global clients, offering a range of products including aluminum coil and aluminum sheet , as well as custom material solutions supported by superb service. 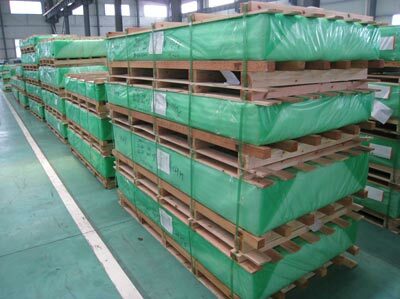 we realize that profitability is the number one goal for our customers. 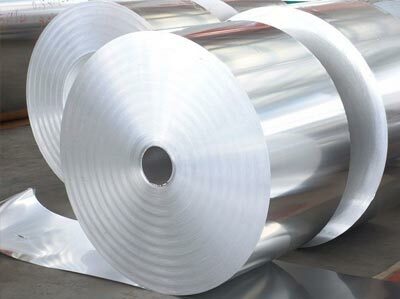 That’s why we developed a system for securing a wide range of aluminum materials – including aluminum coil, aluminum sheet and aluminum plate - at the lowest possible cost. Serving our Clients with Heart and Soul has always been the motto of our company. 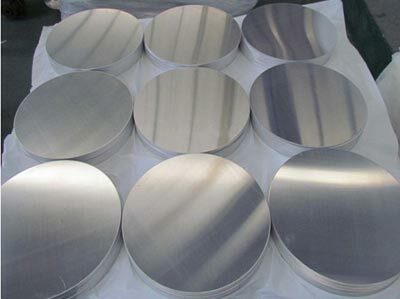 Quality product in order to provide more functional and advantageous aluminum products to our customers. Then Professional team to provide better server and creates high quality products for you. 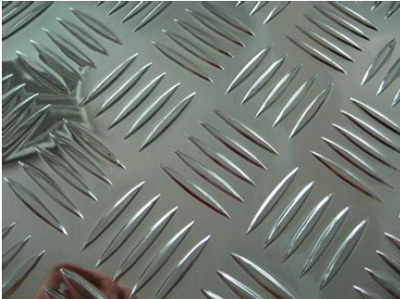 As a professional international trading company specialized in aluminum products, we approach to materials procurement yields with the most competitive opportunities in the industry. This allows us to offer our customers significant cost savings, a broad product selection, and outstanding service. 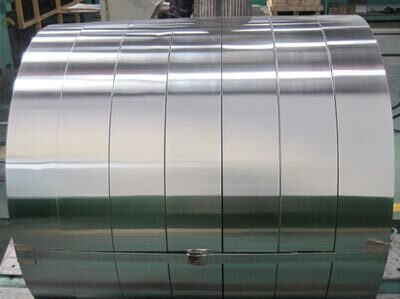 we provides aluminum strip in a wide variety of alloys, including clad composites.